For the 2018-2019 Fiscal Year, Perkiomen School received $193,900 in funds to be used for scholarships and educational programming. 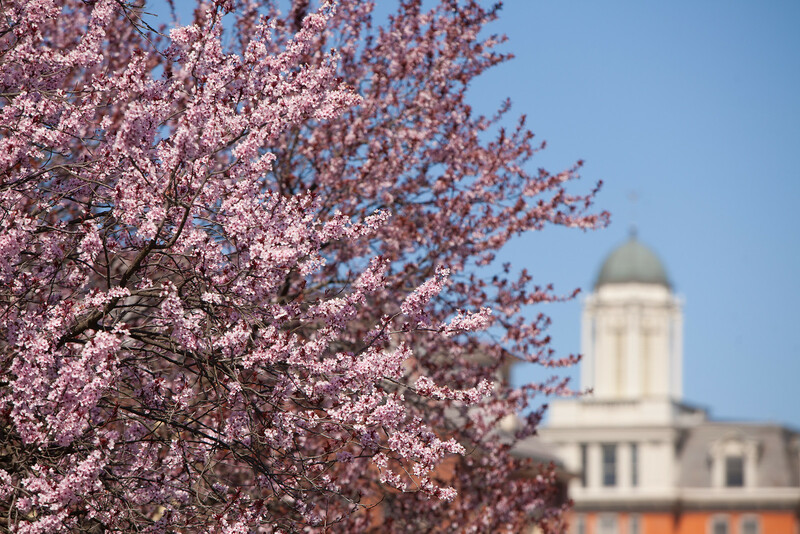 Headmaster Mark A. Devey has announced the formation of the school’s second specialized institute, one focused on medicine, science-based research, and career development. Launching in the fall of 2018, the Medical Institute will join Perkiomen’s Entrepreneur Institute, which launched in 2016. 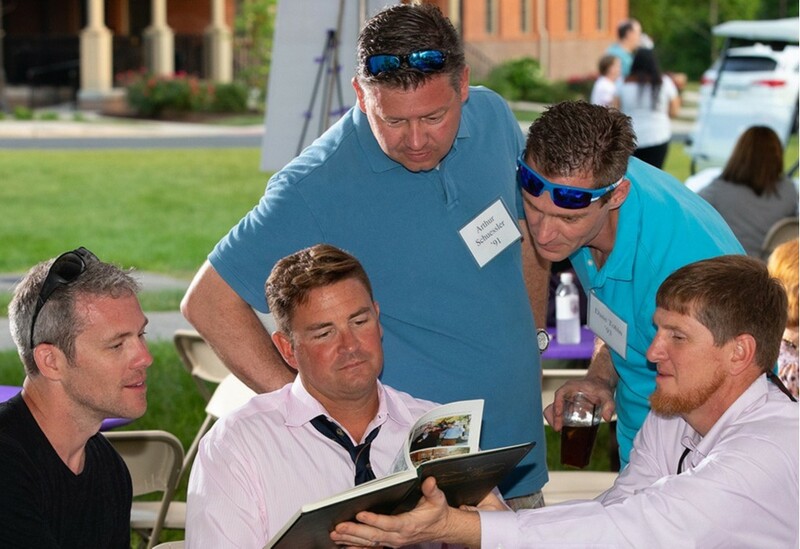 In early June, Perkiomen alumni wandered back to campus to reunite and reminisce with classmates during Alumni Weekend. The Class of 1968 proudly marched with their class flag in celebration of their 50th Reunion year. 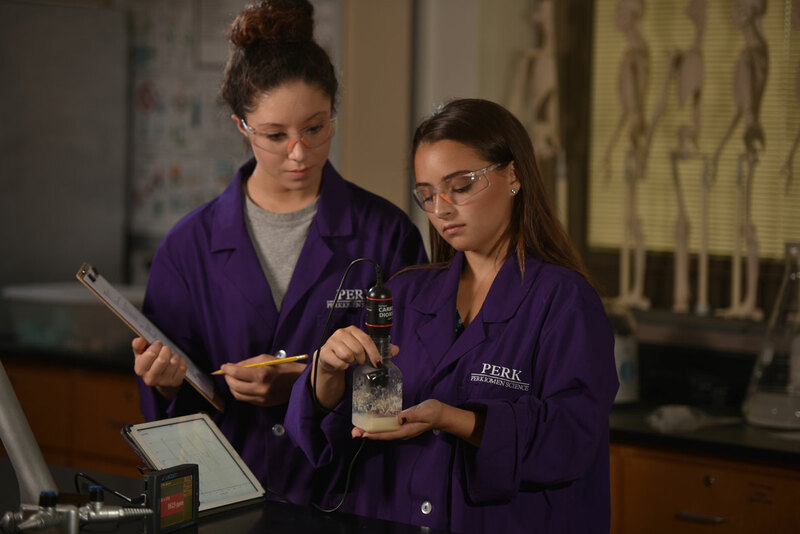 Empower Perkiomen School and make an impact on every student, every day. 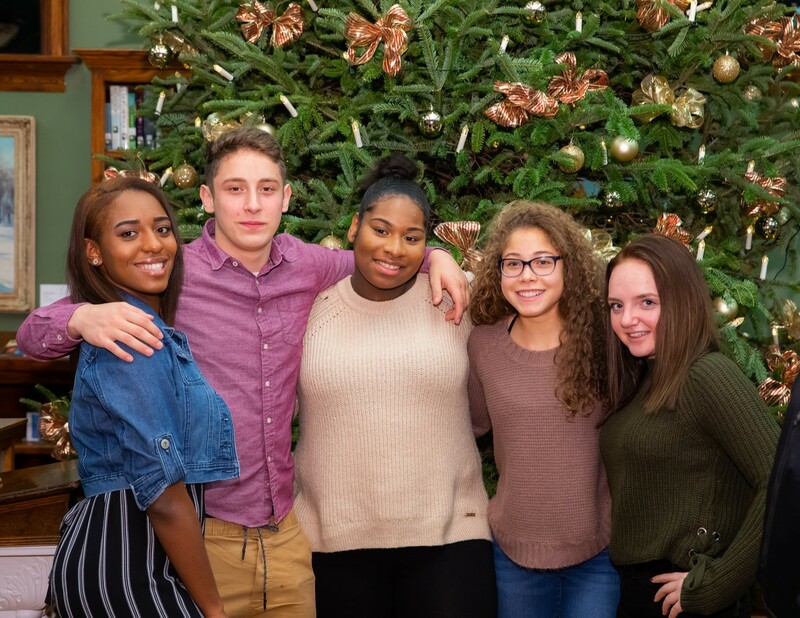 Help provide the Perkiomen educational experience for a student with a bright future. Enhance the student experience, and the Perkiomen campus, for generations to come. Support experiential learning for students interested in pursuing a career in medicine. Create connections through the arts that instill critical thinking, creative problem solving, aesthetic understanding and self-discipline. Help students learn by doing and demonstrate resiliency, cooperation, calculated risk taking, creative thinking, and confidence.